Job-shop scheduling problem (JSP) has been one of the NP-Hard problems. Now, the most advanced algorithm is only limited to solve small scale problems effectively. For large-scale and super large scale job-shop scheduling problem, there is still no effective way to find its optimal solution quickly. In recent years, it is the main trend to solve the problem of job-shop scheduling with the combination of neural network and generic algorithms (GA). 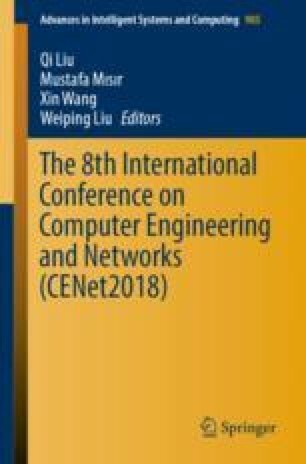 However, there will be complex operations such as crossover and mutation, and slow convergence or even stop convergence when approaching the optimal solution with GA. As an alternative, in this paper, we proposed a model for job-shop scheduling based on NN-PSO technique-neural network trained by the particle swarm optimization algorithm, which is simple, less parameter and easy to implement, greatly accelerates the convergence speed. Experiments show that job-shop scheduling based on NN-PSO technique is superior to most traditional scheduling rules.